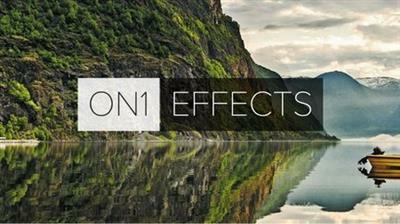 A full-featured photo editor that works as a plug-in to Adobe® Photoshop® and Lightroom®, or as a standalone application. Browse and manage your photos where they are stored; local, external, and network drives or cloud service. 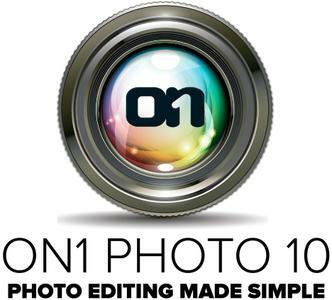 Version 10 includes the necessary tools to manage and edit your photos with non-destructive Smart Photo technology. Improve portraits, add effects, enlarge for large-format printing, share, and make complex selections or masks with minimal effort.